Escaping a weekend overthrown by some repetitive and boring book keeping, we hopped in the car late on Sunday afternoon for a drive along the ocean coast to Star Swamp Reserve. Located in the northern suburbs of North Beach and Watermans Bay, the reserve of close to 100 acres was sectioned off many years ago and placed under conservation as a Bush forever site. It essentially showcases the types of trees and shrubs that once covered this area of Perth, also, those that support local wildlife. 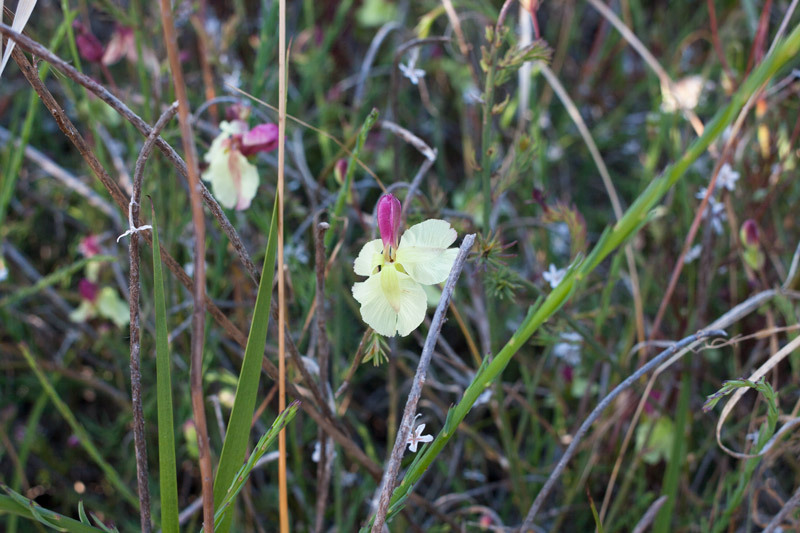 According to the book, Our heritage of Wild Plants, 85% of Western Australian plants are not found anywhere else. How cool is that? 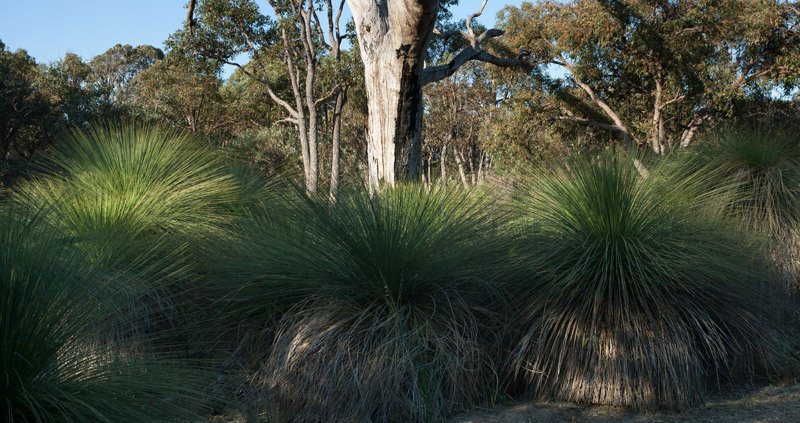 Star Swamp Reserve is a good starting point in exploring the native West Australian forest. Friends of Star Swamp offer a number of guided walks during the year including a nocturnal one for the rare chance of spotting a night owl. 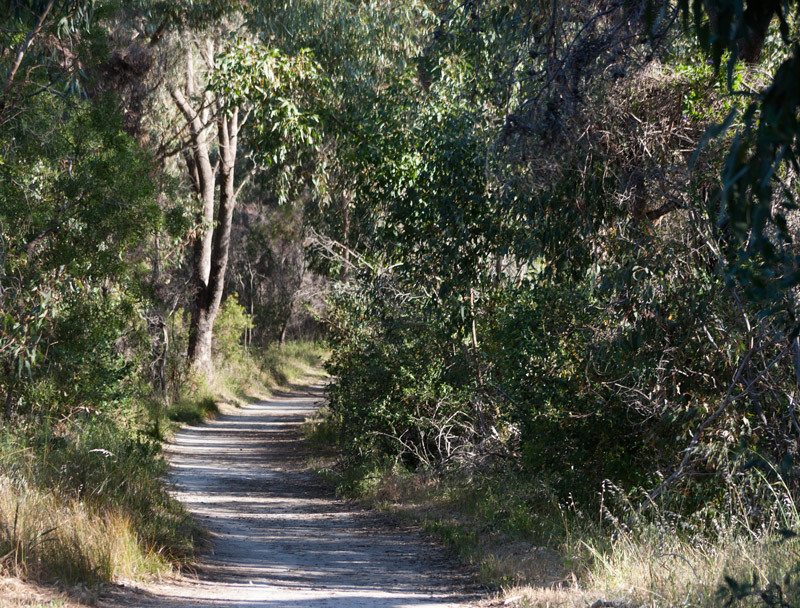 In the way of walking there is a 1.4 km heritage trail on compact limestone and a number of smaller sandy trails meander through parts of the woodland and swamp. 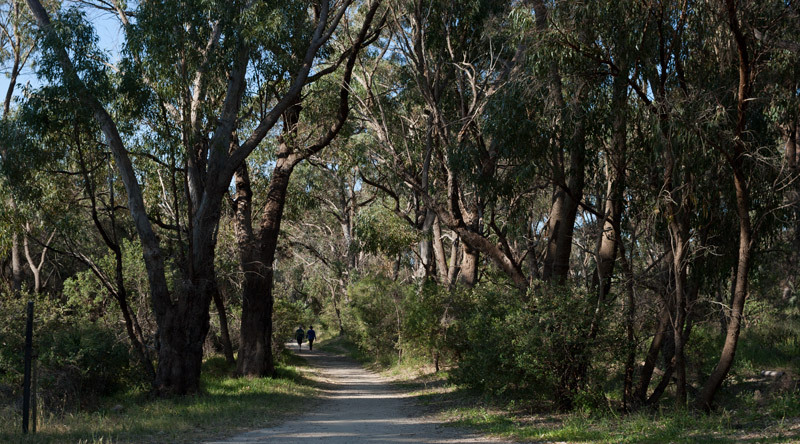 The beginning of our walk from the Henderson Environmental Centre introduces us to a magnificent Tuart, a eucalyptus tree that can grow up to 40 metres! We were happy to find sections of the trail over shadowed by large trees and sounds of Kookaburras laughing and Rainbow Lorrikeets chirping. 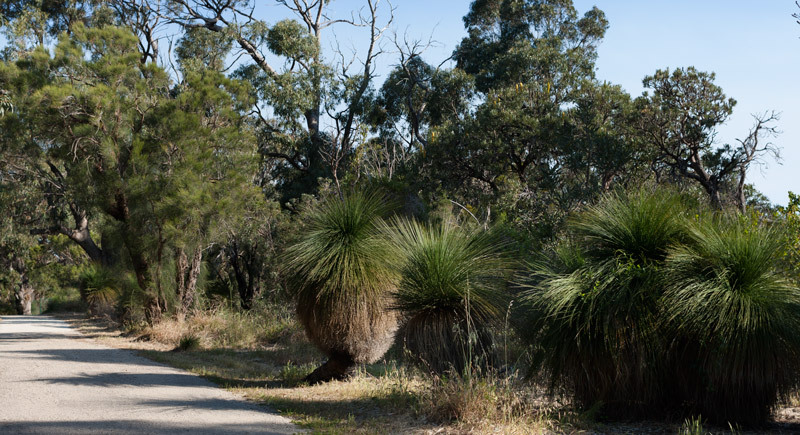 Grass trees add a little animation to the landscape and there are plenty of them throughout the woodland. 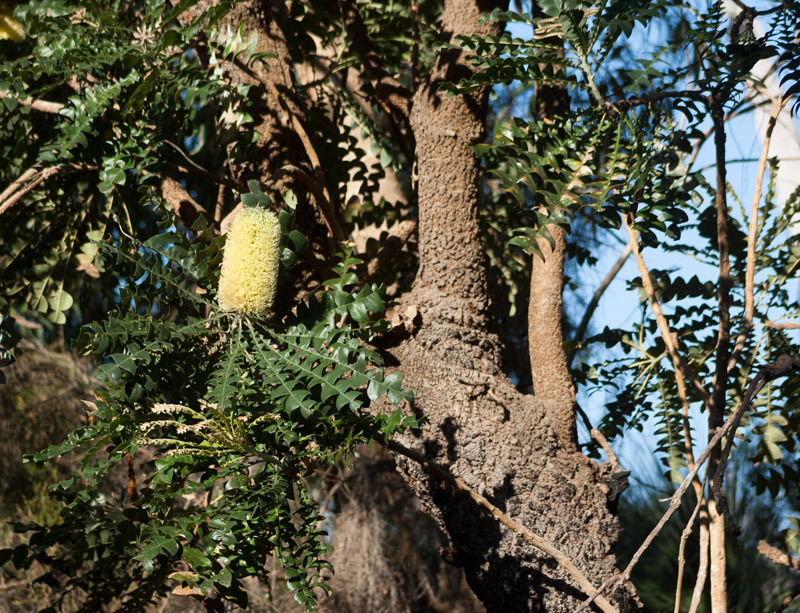 We spot a few Banksias and then we spot lots of them. Another interesting fact from Our Heritage of Wild Plants – ‘All of the worlds 75 species of Banksia occur in Australia and 59 species are found in Western Australia.’ Admittedly in the city areas they sometimes struggle because of the lowering water table in competition with nearby houses, having said that, this year’s rainfall has helped the ones in Star Swamp Reserve. 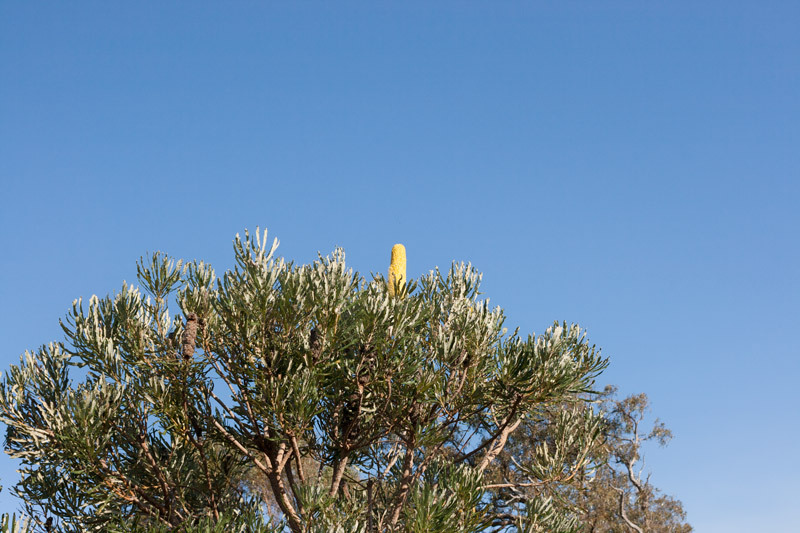 Keep an eye out for the upright cones which change in colour and appearance from flowering to fruiting. When I see a paperbark it brings back vivid childhood memories of a park that my family and I would visit all the time just outside of Fremantle. These beautiful trees with twisting trunks of peeling paper like bark are predominately found in swamp areas, however there are also quite a few along the streets in the suburbs of Shenton Park and Subiaco. 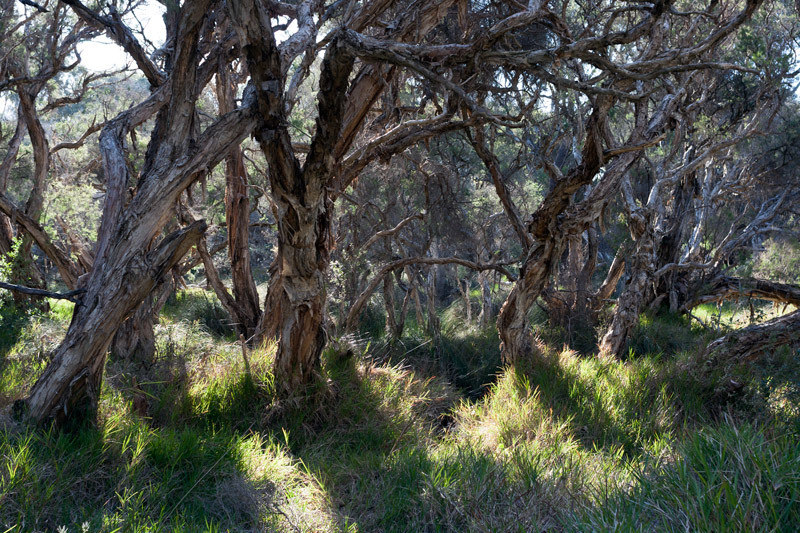 Ellenby tree farm in Gnangara sell the Swamp Paper Bark, a shrub that tolerates salty environments. I have to say the presence of a paperbark would definitely add some character in the backyard at home. We walk past a sheoak (casuarina) capable of existing very close to the coast thanks to their tolerance of wind and salt. They are easily identified by the needle like leaves. Birds love the cones and seeds from the tree. Pictured left in the bottom photo you’ll see the lovely Sheoak. 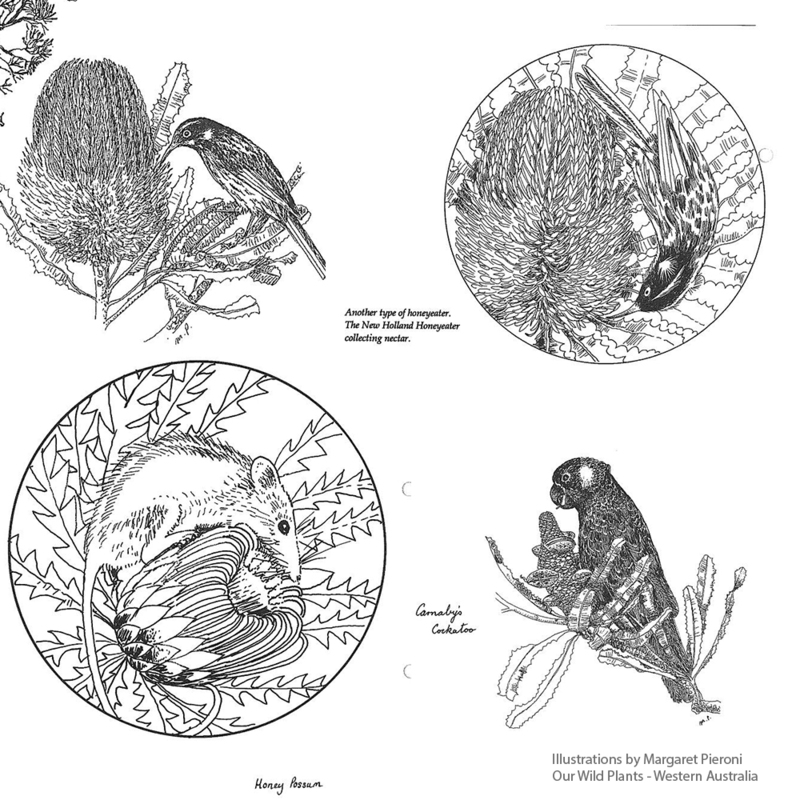 The below drawings were taken from Our Heritage of Wild Plants and show the wildlife that feed off the Banksia. Honey eaters, black cockatoos and honey possums love to eat the nectar, fruit and insects that live within. I could be wrong, however I don’t think we’ll find the honey possum here, unfortunately its existence has declined greatly from falling prey to foxes and domesticated animals, as well as the run off of chemicals and pesticides. 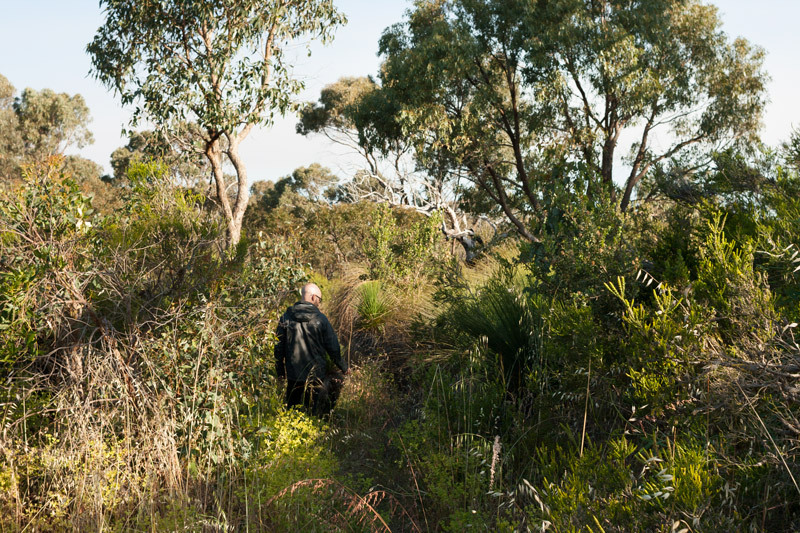 There aren’t too many areas close to the city where we can experience the woodland landscape of eucalyptus, banksia and sheoaks. It is a nice change from the vast open reserves of crows and a few green shrubs. We take one of the sand trails and it may look like we have no path to follow but there is one. It made for an interesting walk and I highly recommend wearing closed shoes and pants, just in case. We walked along the snaking path without any encounters of snakes. Surrounded in thick bush it was almost hard to believe we were only 2 kilometres from the busy North Beach Road. There was signs of path maintenance with the vegetation trimmed to keep the path open, making it easy for us to navigate our way back to the limestone path. Well known for it’s flowers in spring, we didn’t see too many today in the reserve, we may have missed the peak of the wildflower season which is normally September to October. We did spot this flower. Is it a wildflower or a weed? 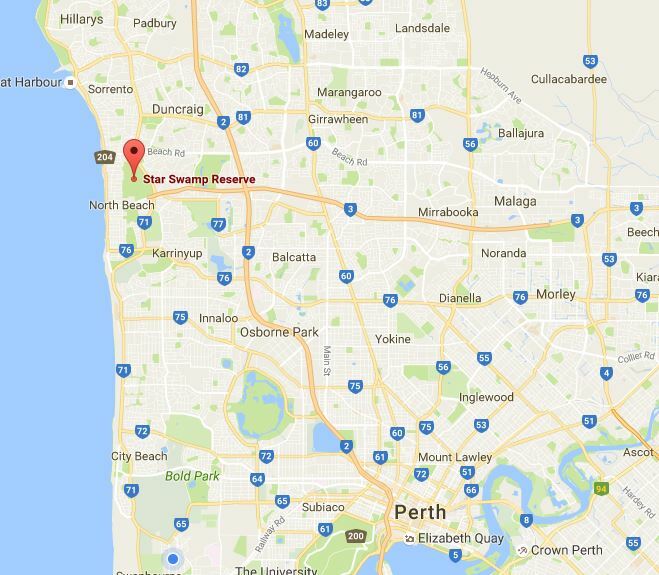 Star Swamp Reserve is around a 30 minute drive from Perth’s CBD and under a kilometre from the popular beach walking and cycling path that extends from City Beach all the way to Burns Beach. Nearby cafes include Tropico North Beach and Yelo. It’s a fascinating and beautiful section of bush if you stop to take notice of the small details. There are a couple of entrances into the reserve and we parked at the end of Groat St, North Beach. This is a great place to visit and get out into bush land without leaving the city. Also nice to learn a bit more about the bush environment and learn more about the birds that frequent the area. It’s been a while since my last visit but will definitely have to go back soon.